Cladding ? What is roof cladding ? How much cost wall cladding? 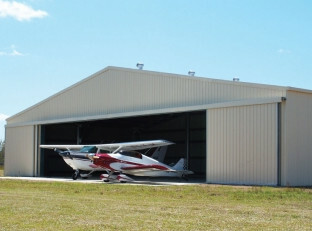 Where to buy cladding sheets? 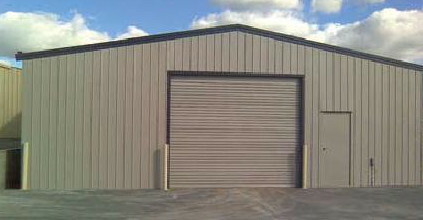 WDL cladding supply service cover Donegal, Derry, Tyrone, Fermanagh, Leitrim, Sligo, Mayo, Roscommon, Galway and all Ireland. 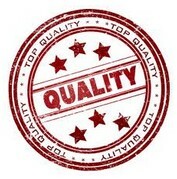 When ordering from WDL You can be assured of very competitive prices and great package deals, all enquiries welcomed. 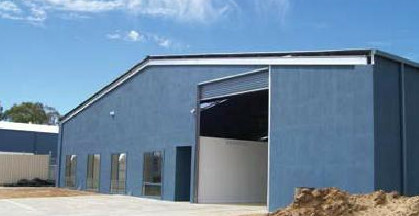 WDL is one of the leading cladding sheets manufacturer and all you need for your roof suppliers. 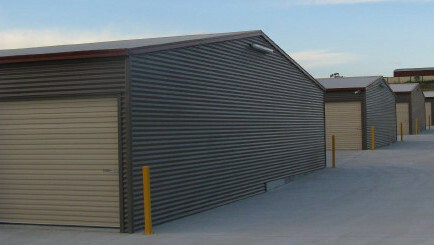 We offer cladding for sale in variety of sizes colours grades and shapes. Buying cladding direct from the manufacturer want break your bank. 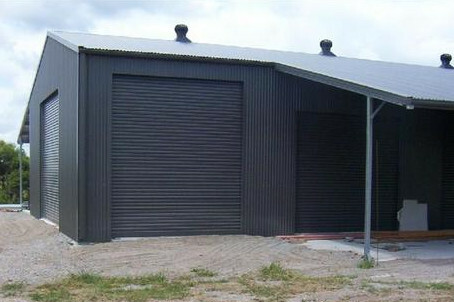 Wdl steel supplier stock a wide range of steel cladding products for all types of buildings, including private houses, steel garages, farm sheds, steel industrial buildings. Cladding can act as a thermal insulation, can reflect noise, is cost effective, can act as bracing as well as cladding, it is impact resistant and light weight for easy installation. 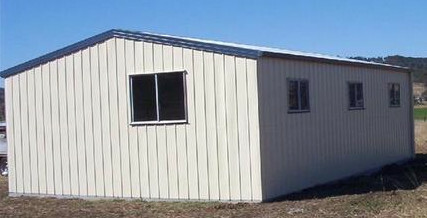 WDL metal cladding is a roll-formed Colorcoat HPS200, LG , or Prisma steel sheet. Colorcoat Series coating is a proven formulation of advanced cover layers for enhanced durability and corrosion resistance. 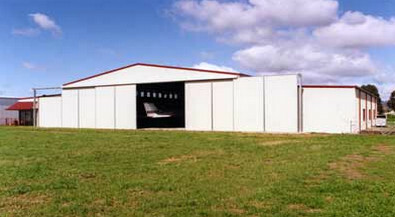 All cladding products are available in a variety of colours. 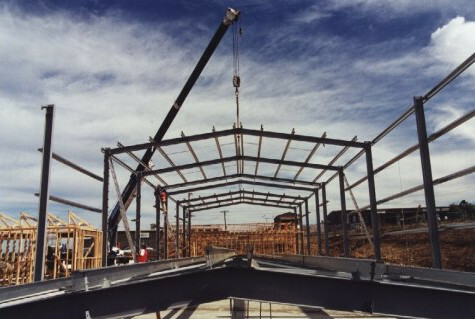 WDL will rool cladding sheeting for You and deliver next day! 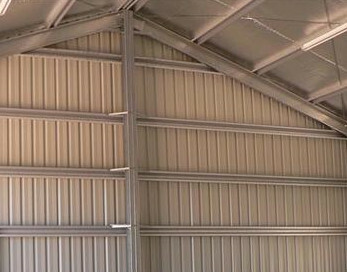 WDL steel cladding can act as a thermal insulation, can reflect noise, is cost effective, can act as bracing as well as cladding, it is impact resistant and light weight for easy installation. Corrugated profile is very popular and WDL manufacture standard size 100mm width and will cut any length for You. 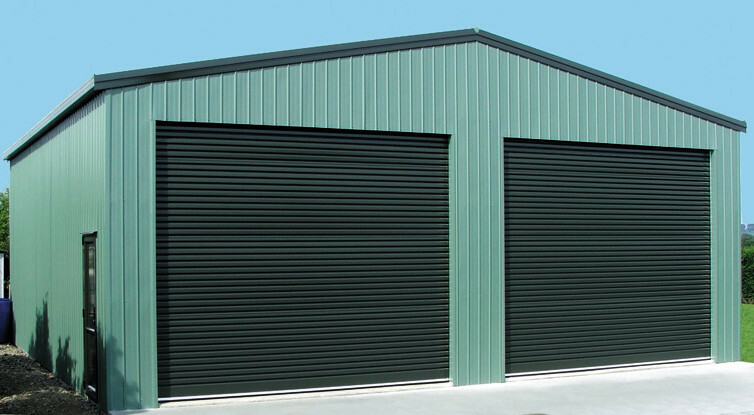 Shop smart buy cladding from the experts with next day delivery! Perfect Roof insulation – Roof Cladding Panels learn more…. WDL can offer a wide range of composite roof and wall cladding panels with specifications that are unrivalled in both performance and quality. 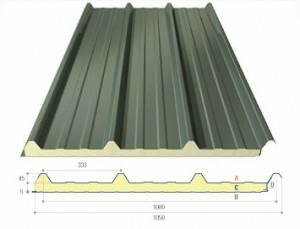 JI 1000 RWP – Insulating Roof or Wall Cladding Panel for use in pitch roofs and walls. 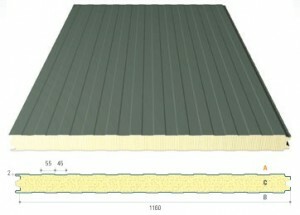 JI 1060/1000/900/600 AMP – Insulating Wall Cladding Panel. 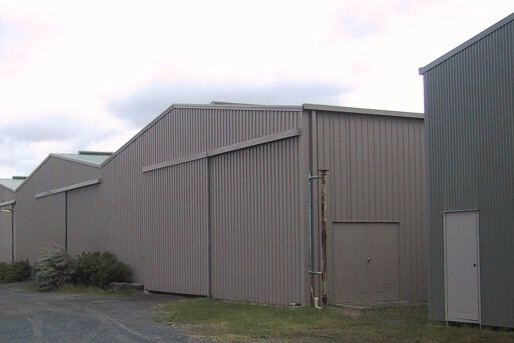 WDL from Donegal manufacture single skin steel cladding panels in house. 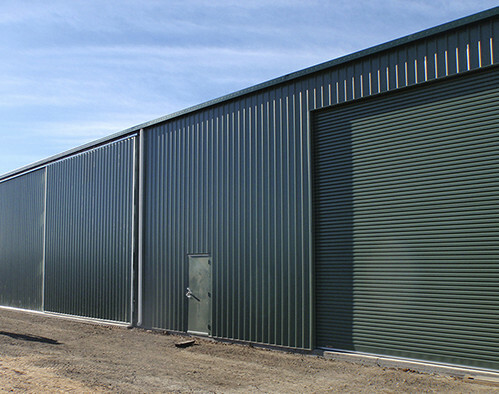 The WDL range of lightweight steel cladding solutions has been tailored to suit the needs of farmers, designers, developers, builders and most importantly the home owners and gardeners. 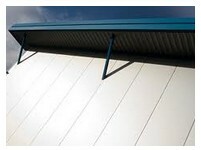 The WDL cladding range is designed to your project needs. 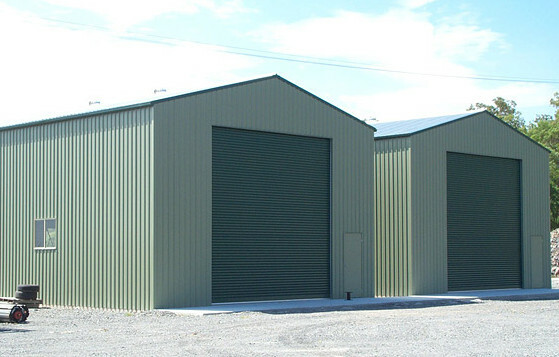 WDL Steel Cladding are a proffesional run steel business based in the North Ireland Co. Donegal specialising in all types of profiled steel roofing sheets and wall cladding sheets. 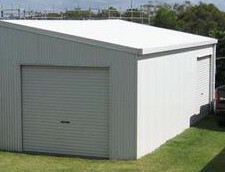 domestic use for garages, garden sheds and workshops. We aim to provide a professional nationwide delivery service within 2 – 10 days from order. When ordering from WDL Steel Cladding you can be assured of very competitive prices and great package deals, all enquiries welcomed. 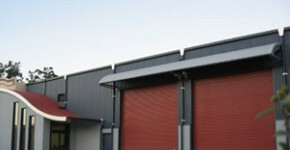 Need Roof Cladding Or Wall Cladding?